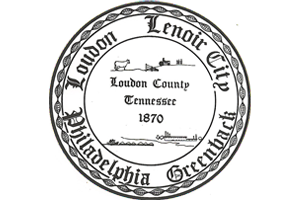 You are hereby notified that you have been selected for jury service in the trial courts of Loudon County, Tennessee. You must report to Upstairs courtroom at the courthouse in Loudon, Tennessee, on [insert report date] at [insert report time]. Unless you are notified by the court that you are not required to appear, you are subject to being held in contempt of court and being fined up to five hundred dollars ($500.00) plus court costs if you fail to appear. If, in order for you to report for jury service or serve as a juror, you require assistance or modification due to a qualified disability, please contact Americans With Disabilities Act Coordinator, Brian Brown, at 865-988-4077.